Whether you are traveling on a business or leisure trip, this hotel is recommended for its large and modern rooms, impeccable service by the staff and freshly prepared breakfast. In the evenings you can enjoy gorgeous views from the rooftop pool and bar while sipping on reasonably priced cocktails. 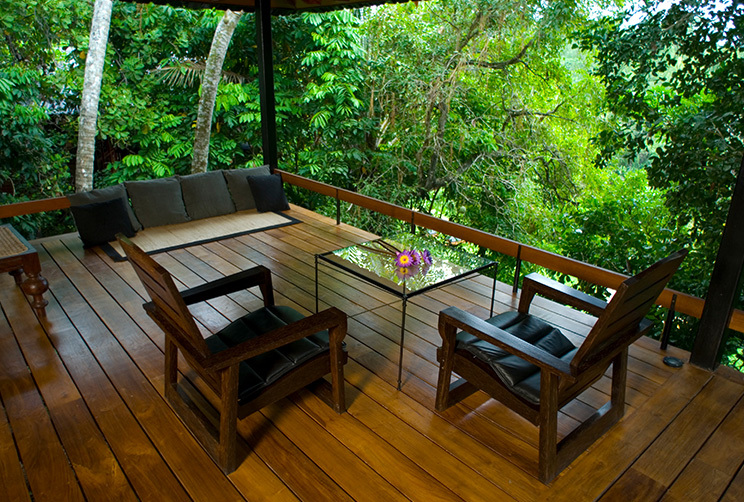 Jetwing Kurulubedda is a beautiful 5-star property in Galle that will surely charm its guests. 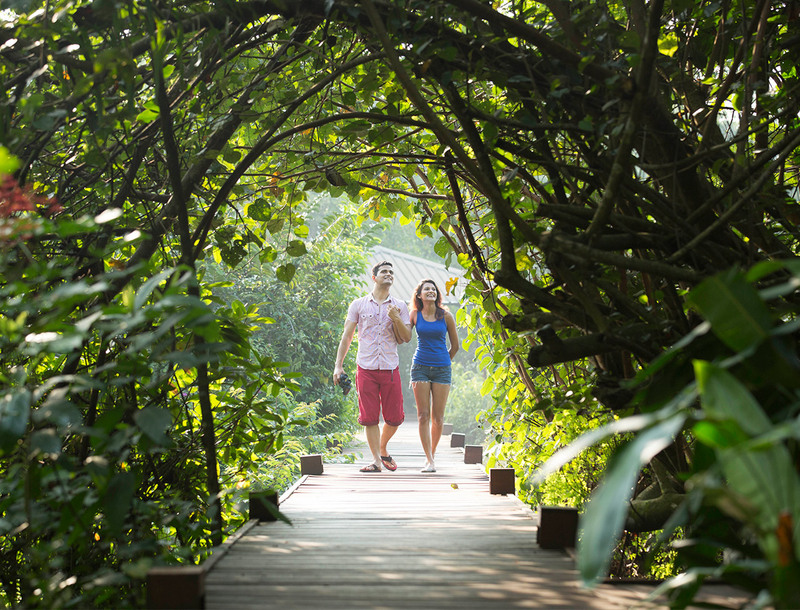 With lush green surroundings, the hotel promises a comfortable stay for business or leisure travelers and couples and honeymooners who want to get away from their busy lives. It features a swimming pool and spa center for its guests to relax and rejuvenate. There is a well-equipped gym as well for the fitness lovers. 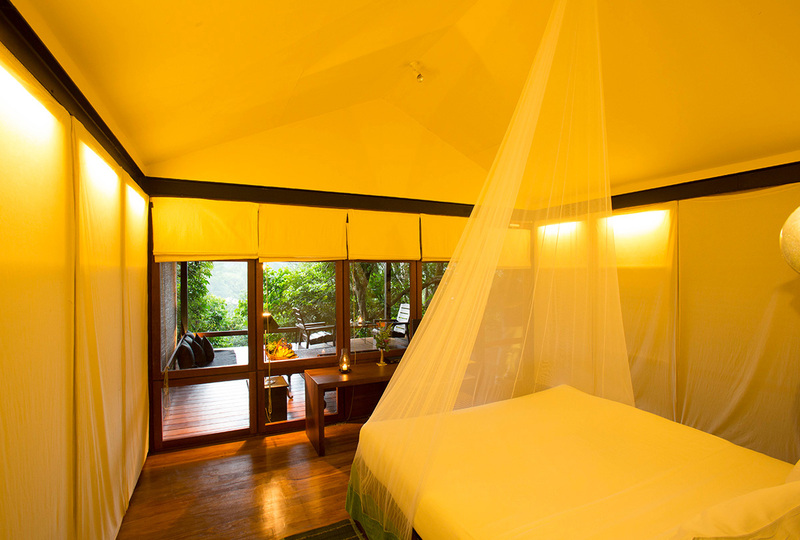 The tropical hotel has simple and attractive design accompanied by modern-day amenities. Further, its staff is friendly and readily available to help with all kinds of queries. 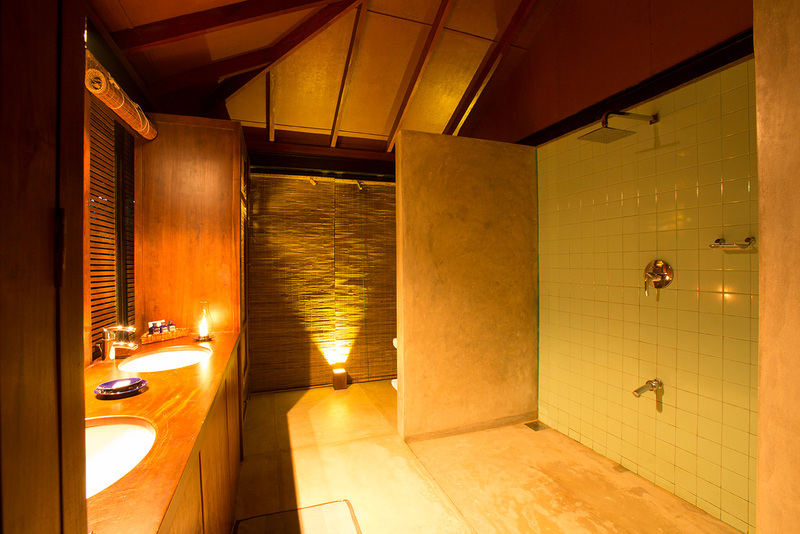 The hotel is close to tourist attractions like Galle Harbour, Yatagala Temple, and Japanese Peace Pagoda. The Colombo International Airport is 146 km away from the property. The hotel with friendly staff keeps it simple with its room offerings. 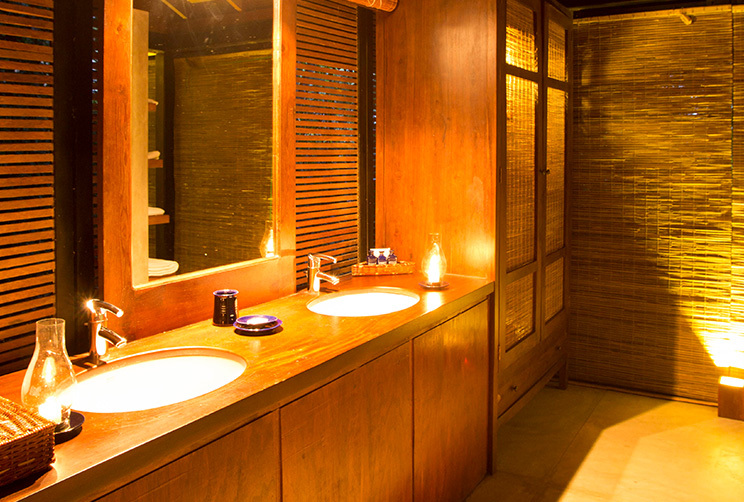 The hotel has Deluxe Rooms and Rooms with Plunge Pools. 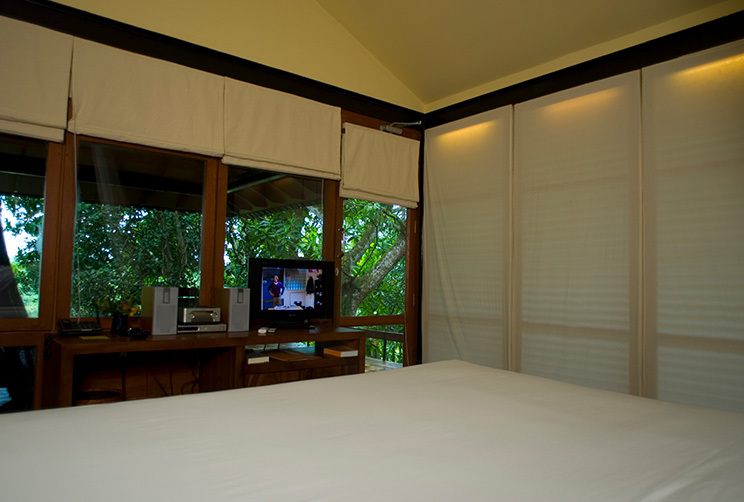 All the accommodations are equipped with air conditioning, LCD TV, DVD player, telephone, mini-bar, and safety lockers. Guests can make use of the tea and coffee maker and complimentary Wi-Fi. 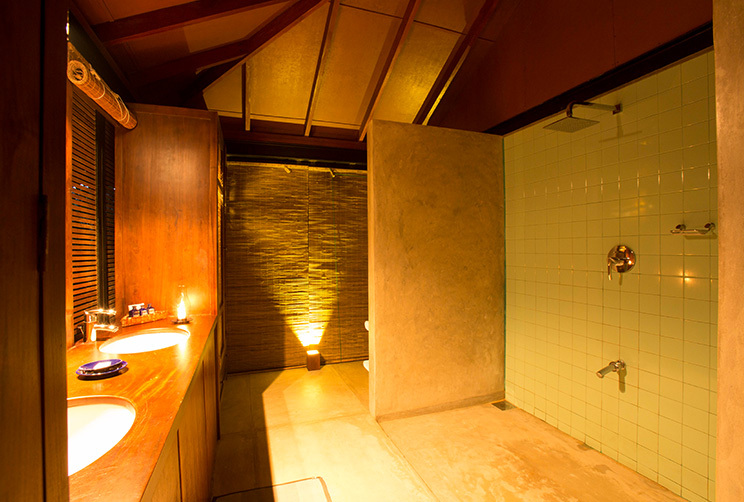 The private bathrooms have a hot and cold shower facility. The hotel offers private balconies as well and guests can request for baby cots. 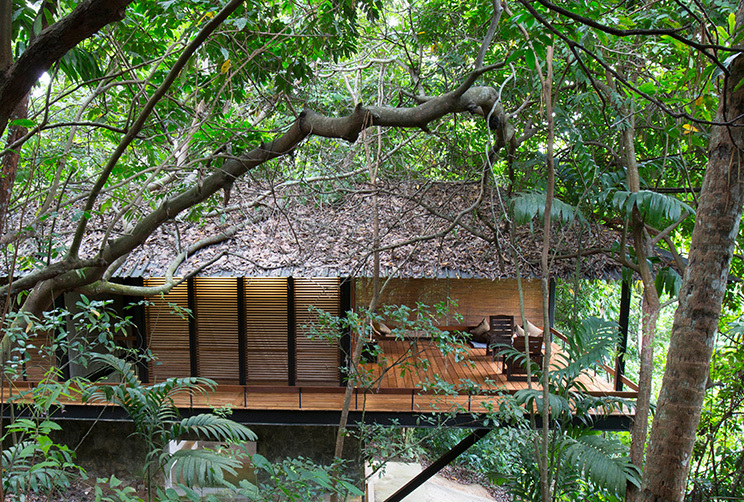 The two Dwellings with Plunge Pools have all the same amenities as the Deluxe rooms but are bigger in size and maintain a private plunge pool. 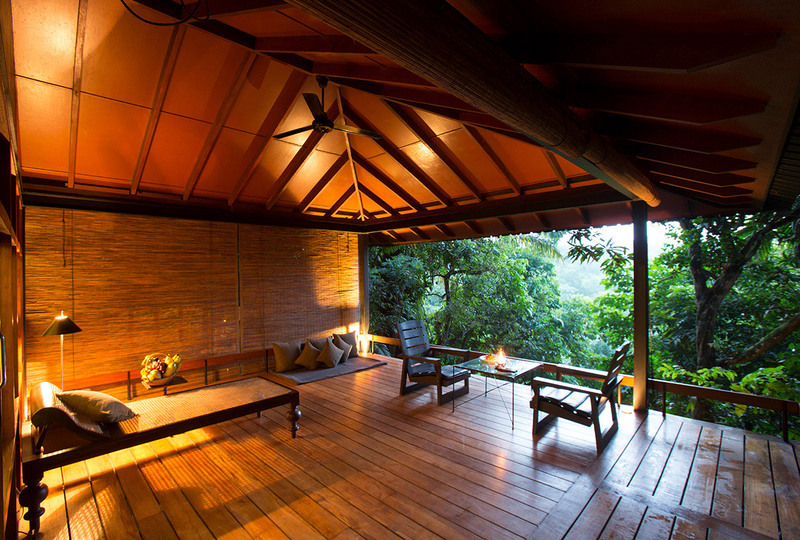 Jetwing Kurulubedda maintains a gym, spa, and an outdoor swimming pool. 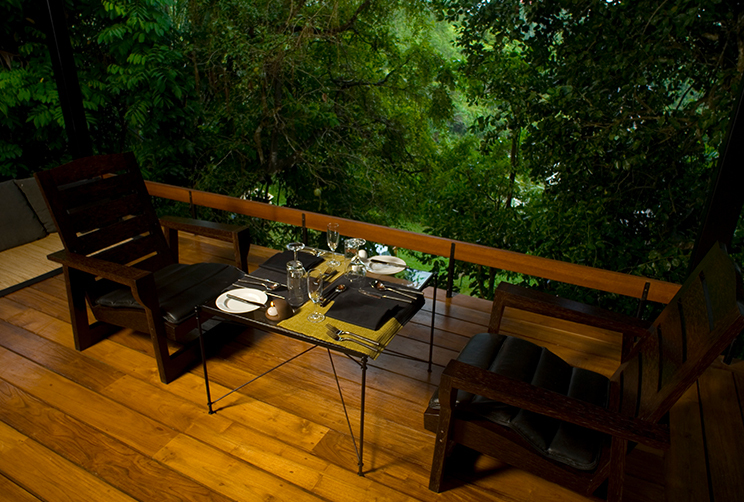 It also features a restaurant and bar within the hotel premises. 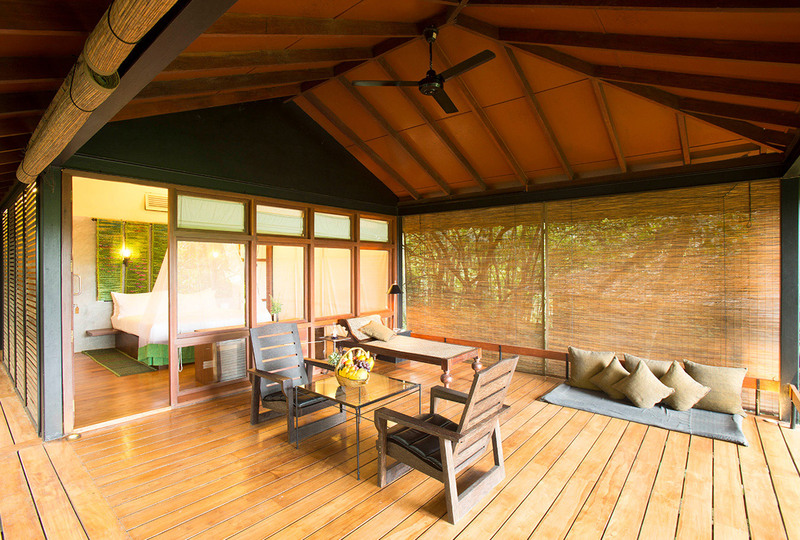 Guests can stroll in the garden or go to the sun terrace to soak up the sun. Besides, the hotel maintains a free parking area, laundry and butler service, and daily housekeeping. All the hotel rooms are equipped with state-of-the-art amenities and complimentary Wi-Fi. It also offers luggage storage, currency exchange, and safety deposit box. Further, guests can take part in recreational activities like tennis, pool, and squash. There is a library and a gift shop as well. 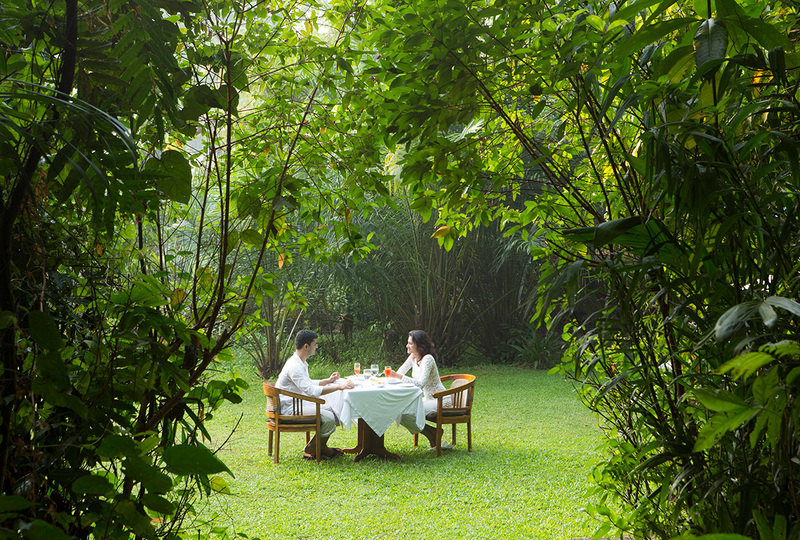 Jetwing Kurulubedda features a restaurant on-site that is positioned over the lily pond. 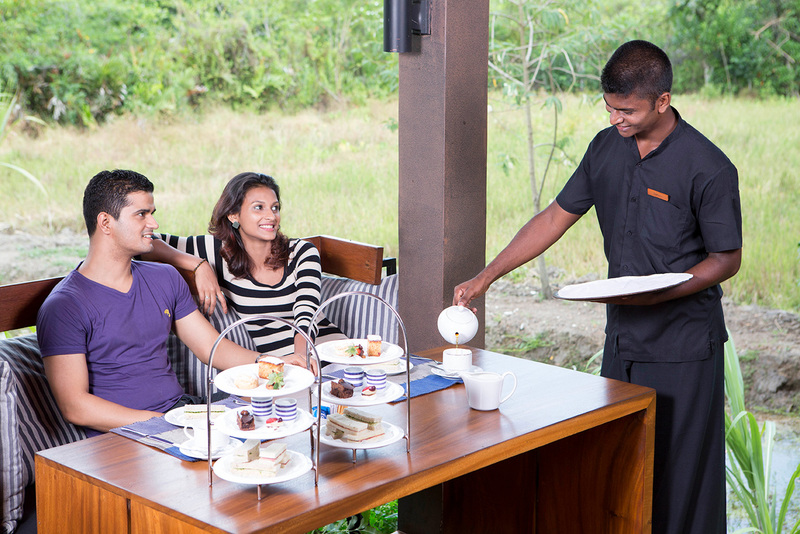 The restaurant offers delicious cuisines throughout the day along with views of the gardens and paddy fields. 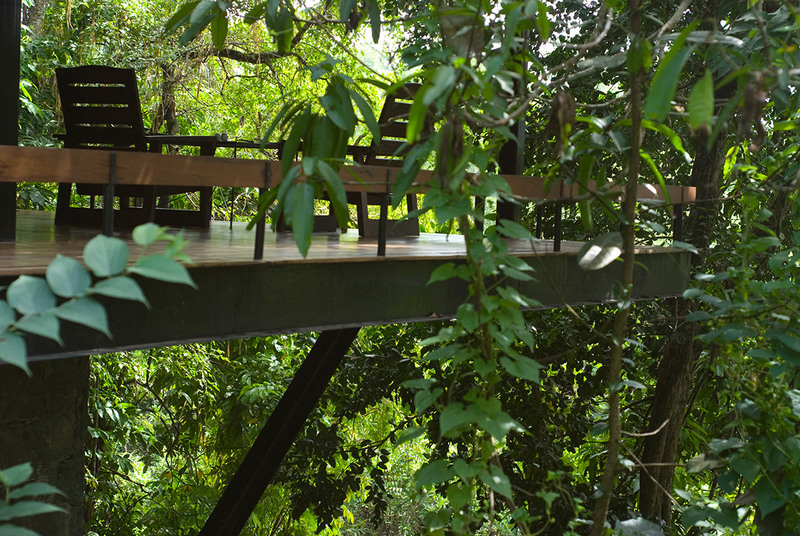 It also has a signature dining experience which allows guests to try their delicacies in any of the three settings which include the deck, in the garden, and a tree house or private terrace. 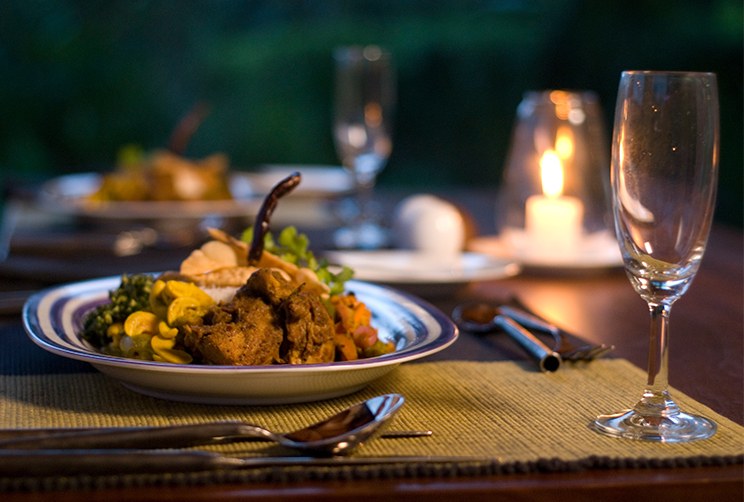 There are several restaurants near the hotel as well like Lambada, Abeyrathna Family Restaurant with BBQ and Caf, and Oak Ray Restaurant. 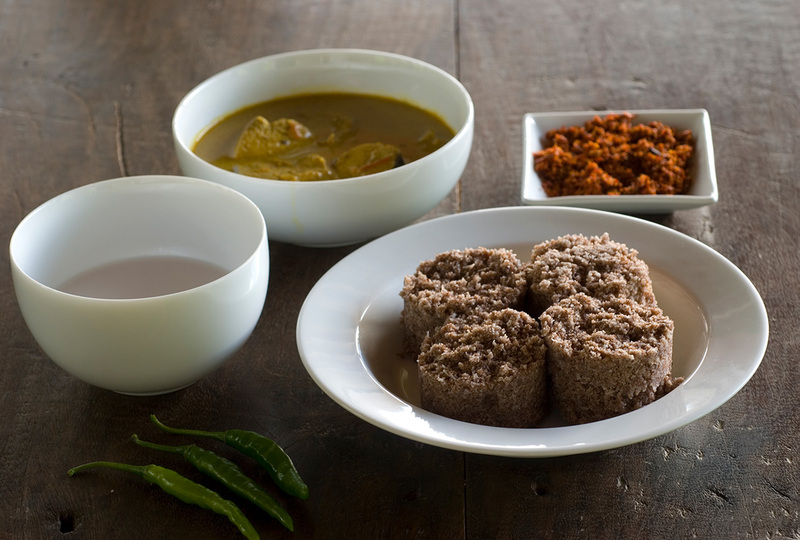 When it comes to catering to its guests, Jetwing Kurulubedda leaves no stone unturned. The hotel has a relaxing pool and spa treatments to help guests let go of all stress. 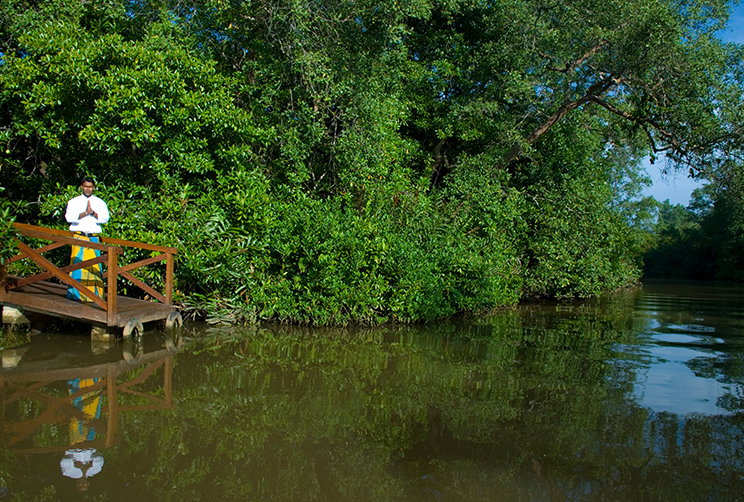 It is close to several popular tourist attractions and boasts of its warm hospitality. What is the distance between Jetwing Kurulubedda and the international airport? 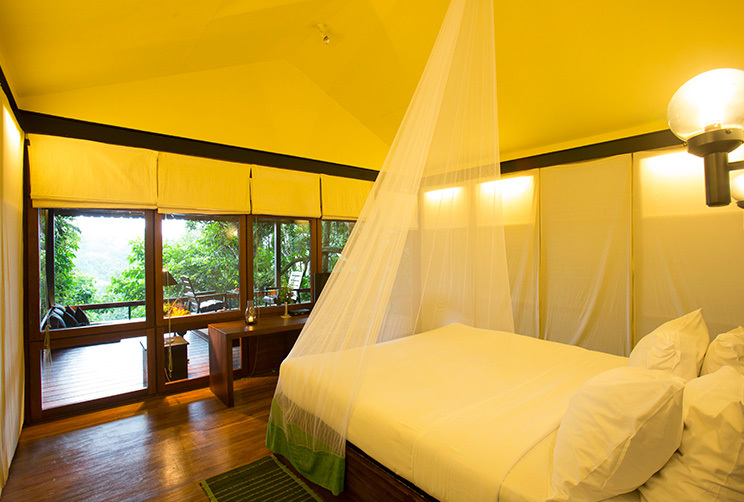 Jetwing Kurulubedda Hotel is at a distance of 114 km from Ratmalana Airport. Does Jetwing Kurulubedda offer free Wi-Fi service? Yes, the hotel provides free Wi-Fi to its guests. 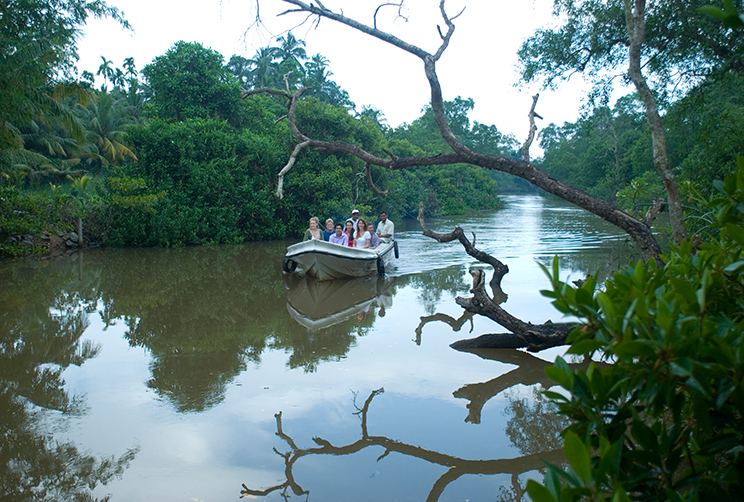 What activities can one enjoy at Jetwing Kurulubedda? Guests staying at Jetwing Kurulubedda Galle can get spa treatments, work out at the gym or swim in the outdoor swimming pool. They can spend time in the library or take a stroll in the garden. The hotel is in close proximity to tourist attractions like Galle Harbour, Yatagala Temple, Galle Fort, and Galle Lighthouse. What recreational activities that the hotel offers? Guests can play tennis, squash, or billiards at the hotel. They can read books in the library or work out at the gym. How far is Yatagala Temple from the hotel? Yatagala Temple is about 9 km from the hotel. 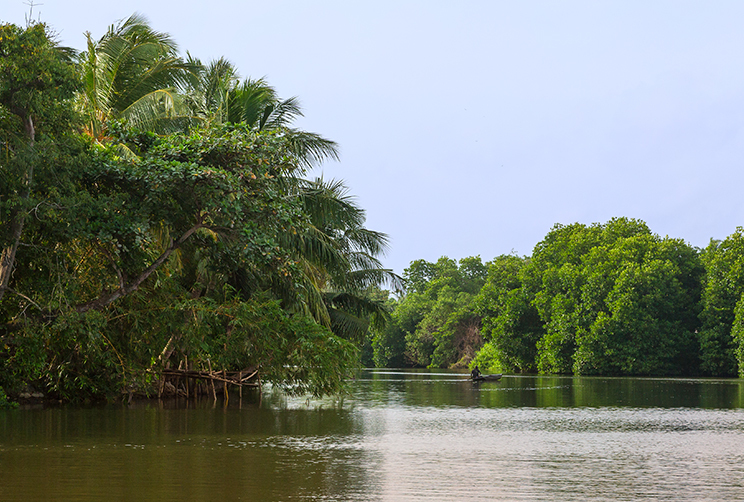 Surrounded by paddy fields and lush greenery, Jetwing Kurulubedda Galle is an ideal spot for vacationers who want to explore the city while staying in the lap of nature. 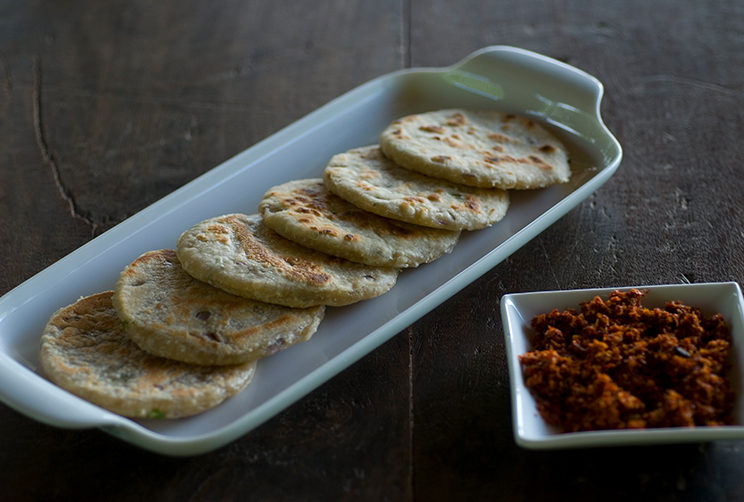 It offers guests a chance to experience Sri Lankan hospitality and comfort. 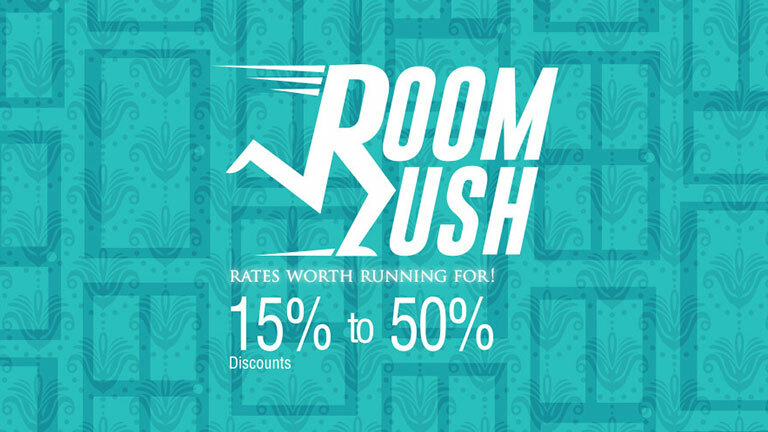 The rooms are well designed and offer a host of amenities that will surely make the experience even more memorable for the guests. One can use the free Wi-Fi offered by the hotel to let their friends back home know about their trip. Jetwing Kurulubedda Hotel is situated close to popular tourist attractions that are on every travelers list. Guests can relax in the swimming pool after exploring the beautiful city of Galle. One can also hit the gym or spend some quiet time in the library. The staff is welcoming and readily available. The hotel wants to make sure that guests have the best experience. 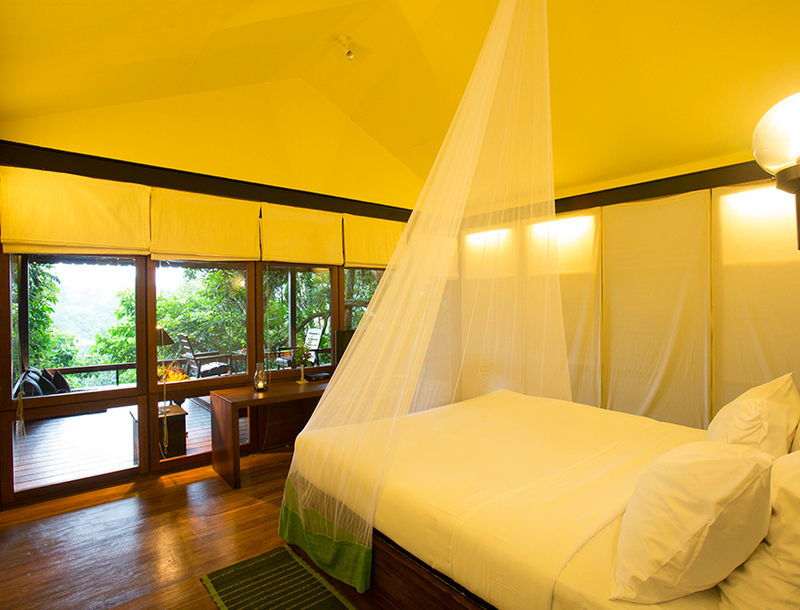 Jetwing Kurulubedda will surely help guests make unforgettable memories.